So after 20 years, Gurmit Singh is finally leaving MediaCorp – sort of. A statement issued by his management said that for next year, Gurmit will take on artiste engagements on “a more selective basis, with MediaCorp’s Artiste Management unit serving as his exclusive agent for commercial engagements”. Gurmit and I joined then Singapore Broadcasting Corporation about the same time to work on a new live variety show, Live On 5, which he hosted, saying the lines I wrote for him. It was his TV debut (as well as mine, but that's another story). At the time, his hair was long and mine was very short. Now the reverse is true. The first time I saw him was on the Live On 5 pilot, which was never aired. His hair was so long he wore a bandanna to hide it. I thought he was a mat rocker. He was eventually hired as the host on the condition that he cut his hair, which he did. But Gurmit refused to change his name, I think, out of respect for his parents who gave him his name. SBC hired him anyway, paying him a few hundred dollars per show. He was then taking a part-time computer course. I remember it was a major decision for him to drop the course and focus on showbiz full-time. Live On 5 lasted less than a year. I worked on the show and for SBC for only about six months. But Live On 5 made Gurmit a star. So he was given a show with his name in the title, Gurmit's World, which was a sketch show, creating a platform for him to show off his ability to play different characters, much like Michelle Chong on The Noose years later (which Gurmit was also on during the first season). Looking back, I'm not sure whether Gurmit's World can be classified as a success. On the one hand, the show had two seasons and introduced the world to Phua Chu Kang. I remember kids were already quoting the famous line, "Use your blain, use your blain!" 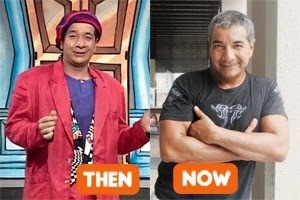 On the other hand, after Gurmit's World ended, Gurmit replaced Moe Alkaff as host of Gotcha. I remember talking to Gurmit during this period and he told me how humiliated he felt to be hosting the Candid Camera rip-off. It was a demotion to him. He then starred in the sitcom Can I Help You? (a rip-off of the British sitcom Are You Being Served? ), which let's just say was no Under One Roof. Then came Phua Chu Kang Pte Ltd the sitcom in 1997. I suppose the first season did well enough for a second season to be commissioned. That was when I came in as a scriptwriter. I had previously written for the Twilight Zone rip-off, Shiver, after rejoining then Television Corporation of Singapore in 1997. The weird thing then was that PCK the show was like an unwanted stepchild. Practically everyone who worked on the first season had left except for two writers who would soon leave too. So it was just me and another girl who had never written PCK before. Then the second season of the yuppie sitcom Three Rooms was cancelled before it even went into production. So all the Three Rooms writers joined PCK. I hated Three Rooms and the show's writers. I remember how they used to look down on PCK and the people working on the show, including me. And now they're part of us. 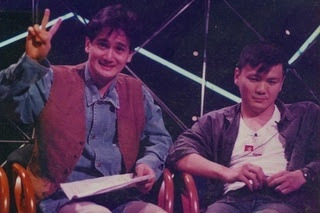 Most viewers were unlikely to notice, but the first season of Phua Chu Kang was very different from the rest of the series as none of the creative team behind the first season remained. Besides Chu Beng being played by a different actor, Margaret (played by the magnificent Tan Kheng Hua) was a more sympathetic and grounded character in the first season. From season 2 onwards, Margaret became the show's campy villain. More importantly, the first season was actually quite restrained in the use of Singlish. 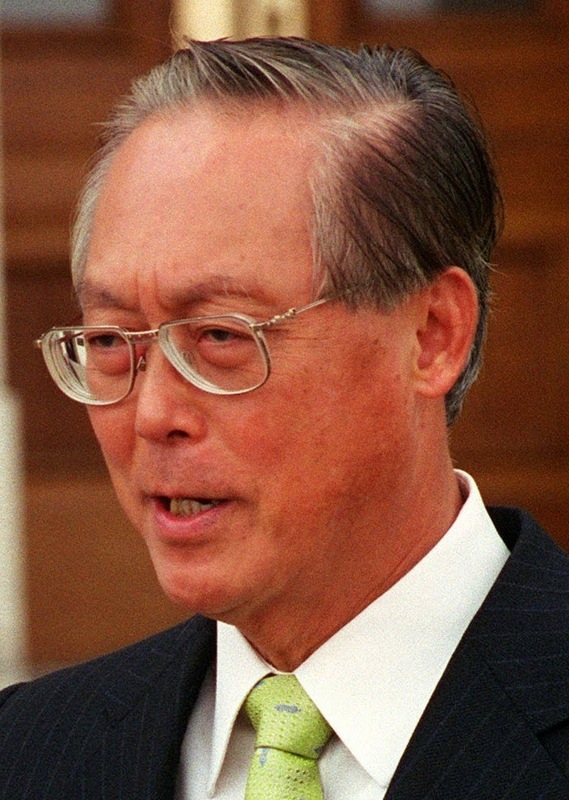 In the second season, the new group of writers just went nuts, which eventually led to then Prime Minister Goh Chok Tong sending PCK for English class. At the time, we were worried that the Singlish controversy would kill the show, but ironically, I believe it was the controversy that cemented PCK's iconic status and rejuvenated Gurmit's career, setting him up for life. Gurmit may never play Phua Chu Kang on TV (or in a movie) again, but he can still make decent coin playing the fictional contractor for your next company dinner and dance or other "commercial engagements". So don't fret for the man. He may have sold his Lamborghini, but he's a long way from living on the streets.